Motherhood isn't always easy. 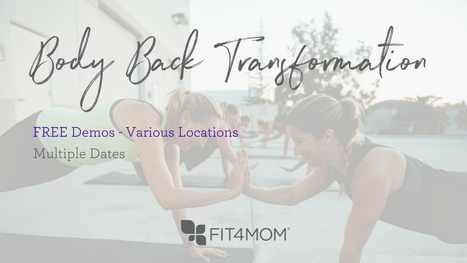 Join us for this FREE workshop at Summerlin Hospital as we learn more about finding the physical and emotional Strength for Motherhood. •What are my nutritional needs during pregnancy and as a new mom? Join us for a 60 minute Easter themed Stroller Strides workout followed by an egg hunt for the littles! See below for exact locations and times. Bring along a dozen filled eggs, a basket, and get ready for some Easter fun! Our Egg Hunt will start right after our Stroller Strides Workout. Haven’t tried a class? Your first class is FREE for locals! It's that time of year for one of our favorite annual traditions! 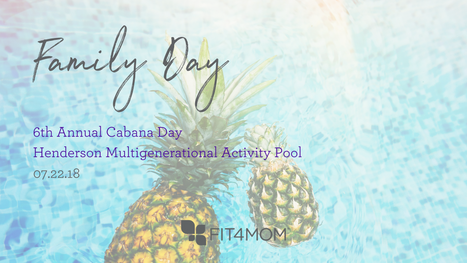 Join us once again for a morning full of family fun as we gather for a picnic at the park complete with great food, great company and more!!! 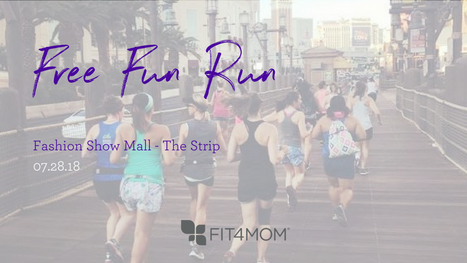 Calling all MOMS... Join FIT4MOM Las Vegas for a morning of Strides & Brunch with Makers & Finders - Downtown Summerlin! 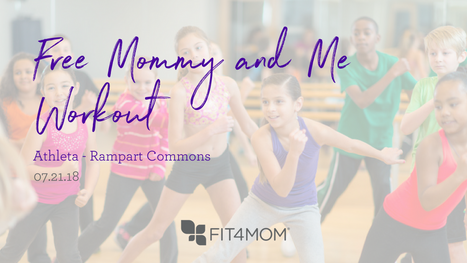 Kick off your morning with a mommy & me Stroller Strides workout followed by Babies Brunch at Makers & Finders where kiddos 5 and under eat FREE*! Grab your best gal pals and join us for an incredible 3 course brunch tasting menu and complimentary Rose Tastings at Makers & Finders! Complimentary 'Brunch Besties' photos courtesy of Adam Trujillo Photography. 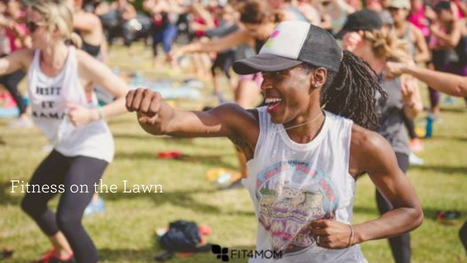 Mamas, your day is coming!